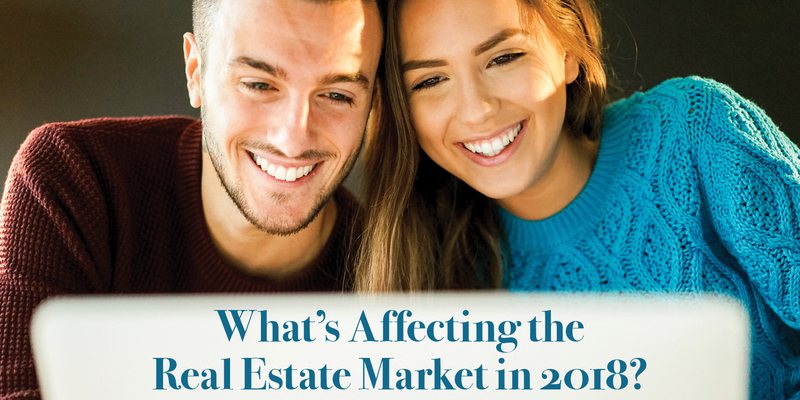 Comments Off on What’s Affecting the Real Estate Market in 2018? 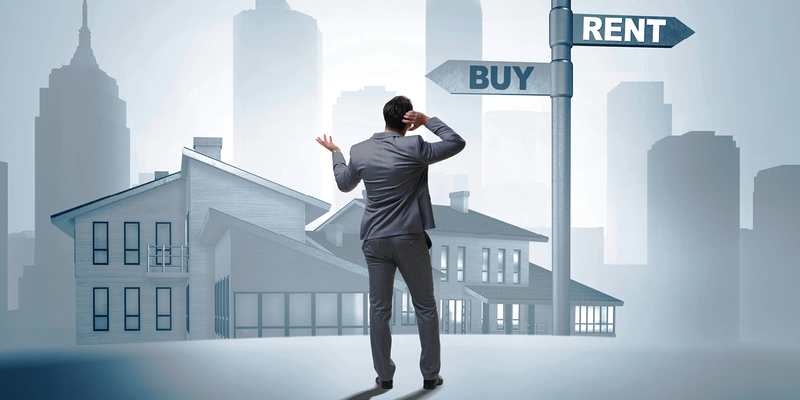 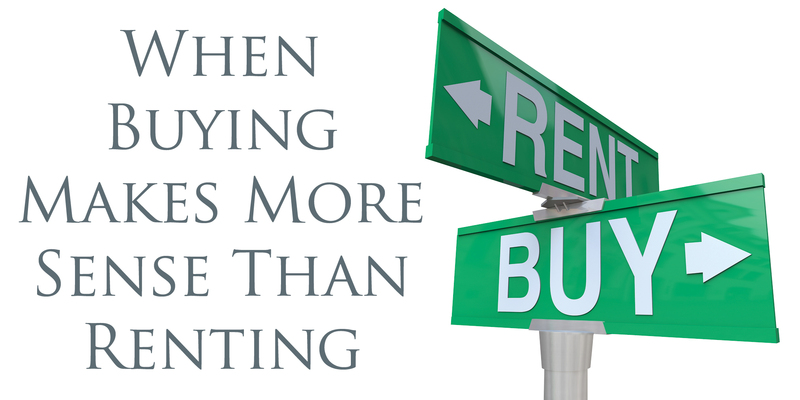 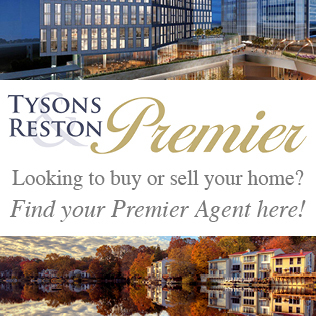 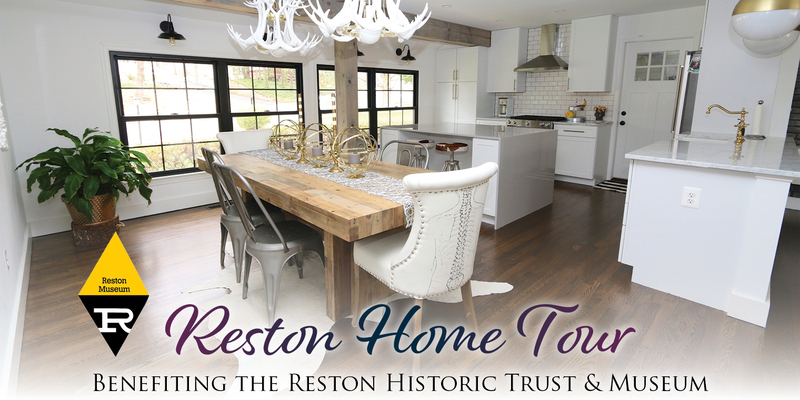 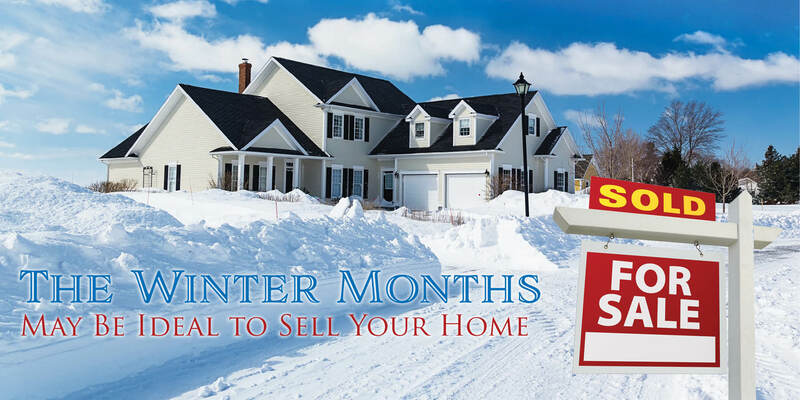 Comments Off on When Is A Good Time to Buy Or Sell A Home? 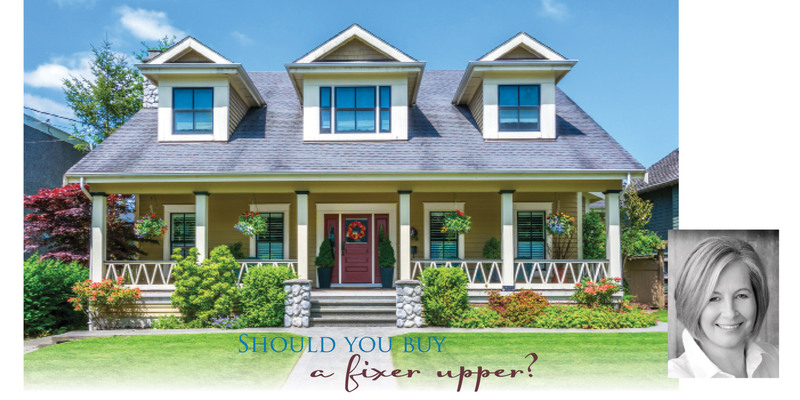 Comments Off on Should You Buy a Fixer Upper?